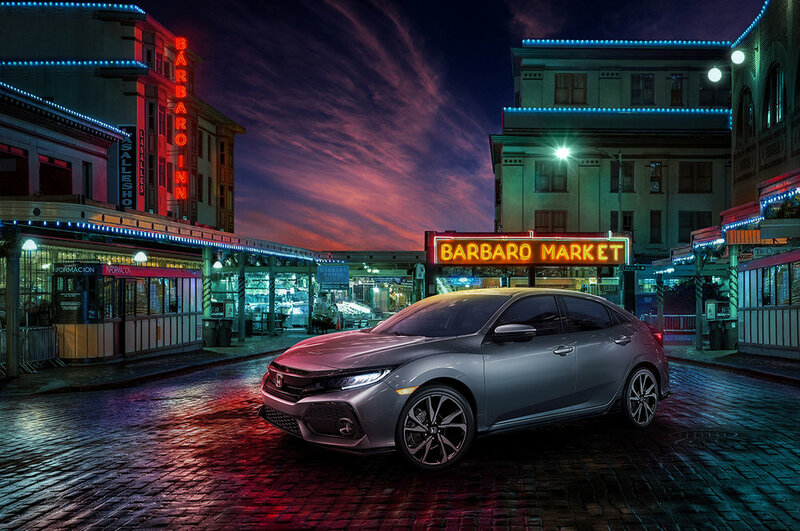 For the launch of the all new 2017 Civic Hatch, we created a series of photos aligned with the TV concept of "Bárbaro" or "Made mean." We worked closely with a retoucher to create these unique scenarios that fit out target and mood. Photos were posted across social platforms including: Facebook, Instagram and Twitter. 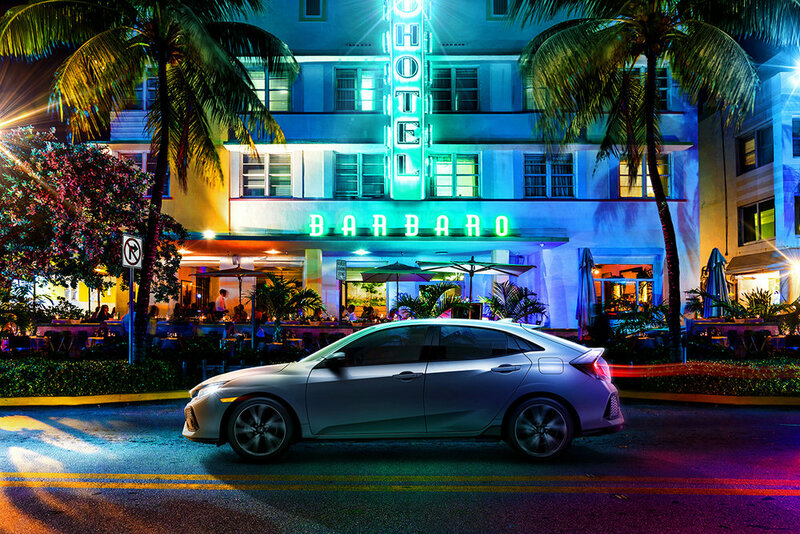 4 series campaign for @HondaLatino. 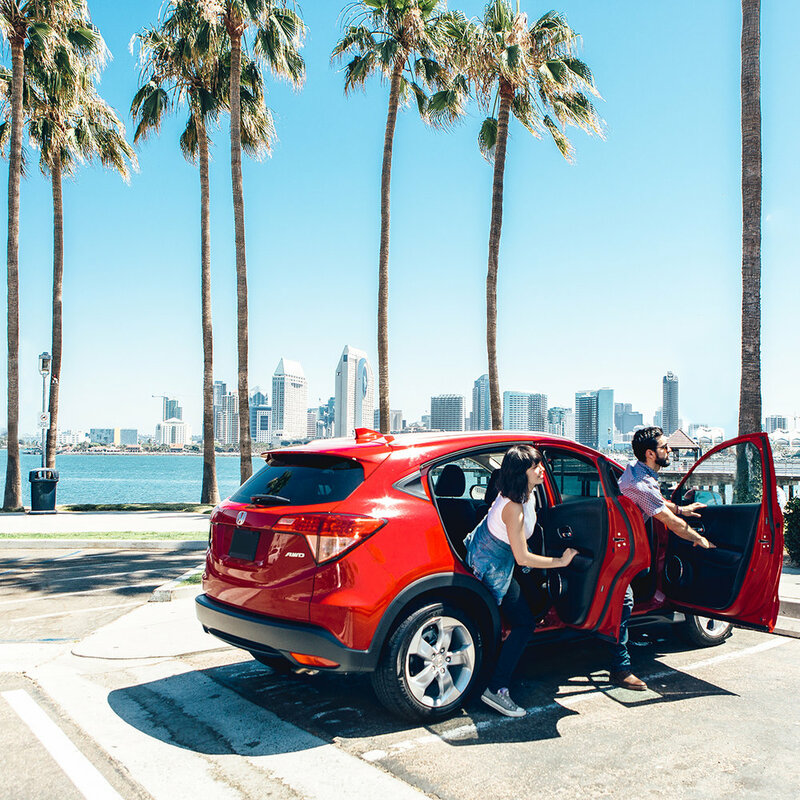 Content was meant to be relevant to hispanic millennials and show off a local lifestyle. 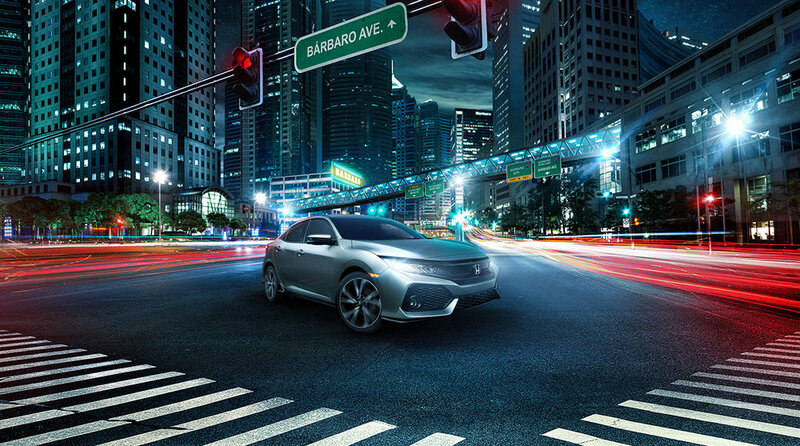 Working with content creators from each of the 4 cities, we explored explored what a young Latino can do in each city all while getting around in a Honda. 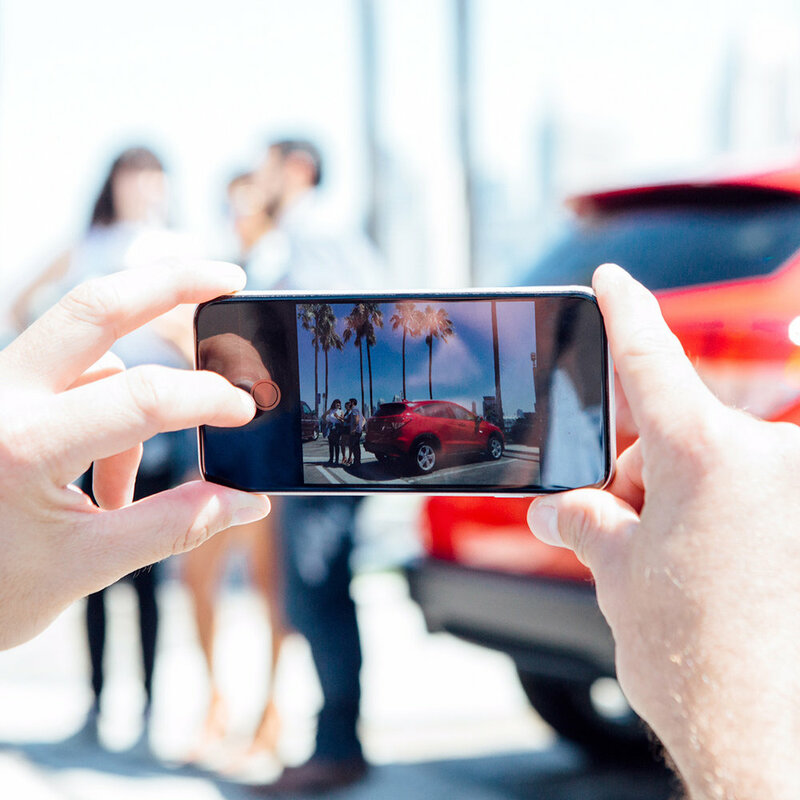 More social GIFs posted to @HondaLatino Twitter to celebrate holidays. POST: Bye bye, school. Welcome Summer! What are you going to carry in your trunk? Let us know! 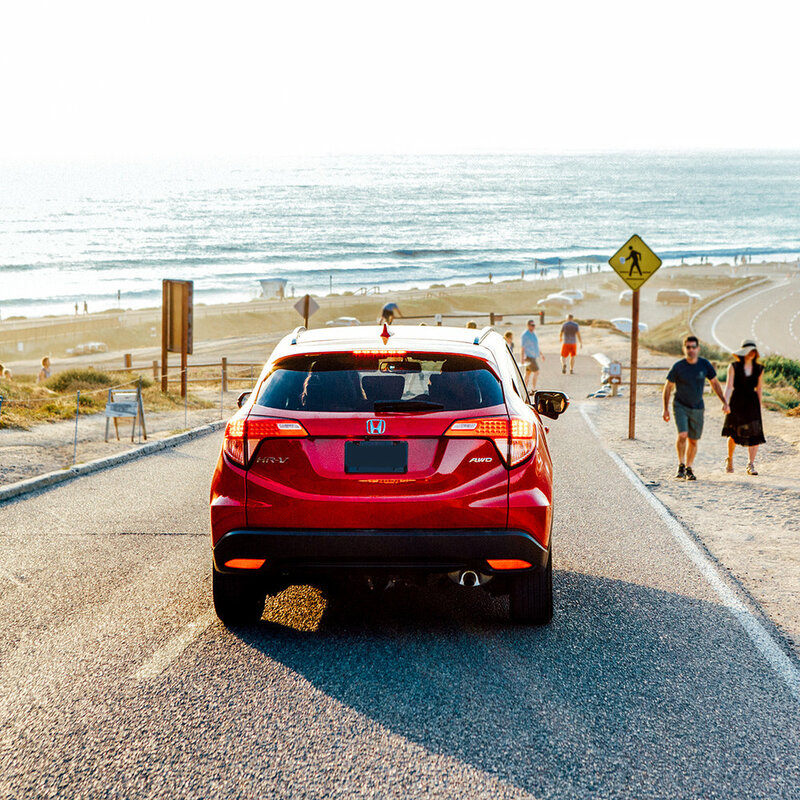 POST: Any trip is fun aboard a #Honda. Drive with caution! POST + PHOTO: Peace in your heart and happiness in your home. 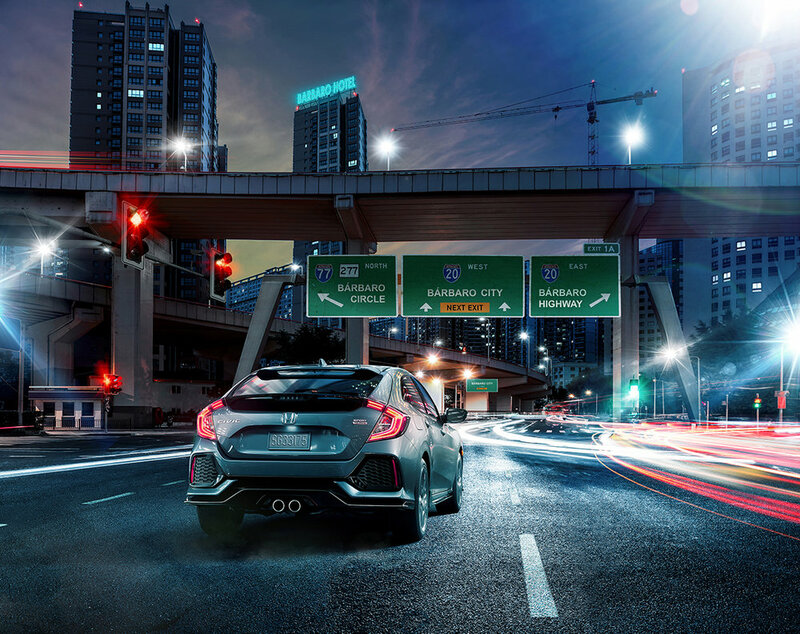 Merry Christmas from your Honda Family.